If the sound on your Mio P550 has stopped functioning correctly, but sound can still be heard when headphones are plugged in. 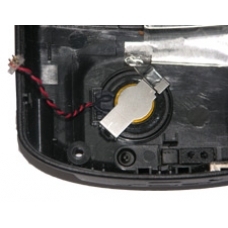 The main internal speaker has failed, this is the service required for repair. Only official Mio speaker parts are used.